Thai Villa opened its doors to Greater Raleigh diners in 1998. Thai Villa&apos;s menu is filled with delicious, authentic Thai cuisine. You&apos;ll be welcomed with a smile as soon as you walk into the cozy restaurant. The employees are friendly and treat you like you&apos;ve just walked into their home. 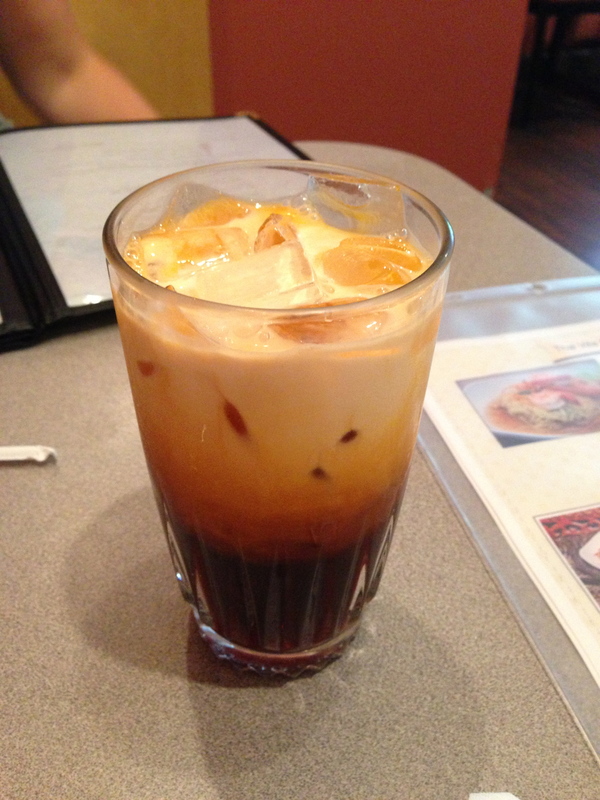 Every time I visit Thai Villa, I have to order the Thai iced tea. The combination of strongly-brewed tea, dairy and sugar are the perfect complement to spicy food. Thai Villa&apos;s menu consists of family recipes that have been handed down for generations. Each dish presents unique blends of flavors and uses fresh ingredients. I suggest ordering the Tom Yum soup as an appetizer, a spicy lemon grass soup with chicken or shrimp, mushrooms and tomatoes. 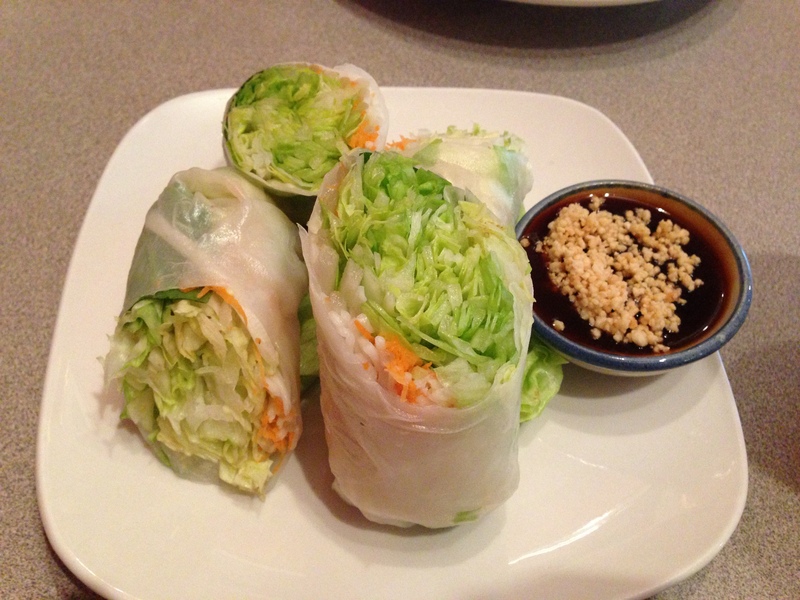 If you&apos;re looking for an appetizer to please everyone, order the fresh basil rolls. Shrimp, noodles, basil, lettuce, bean sprouts and carrots are wrapped in rice paper and served with a sweet chili peanut sauce. 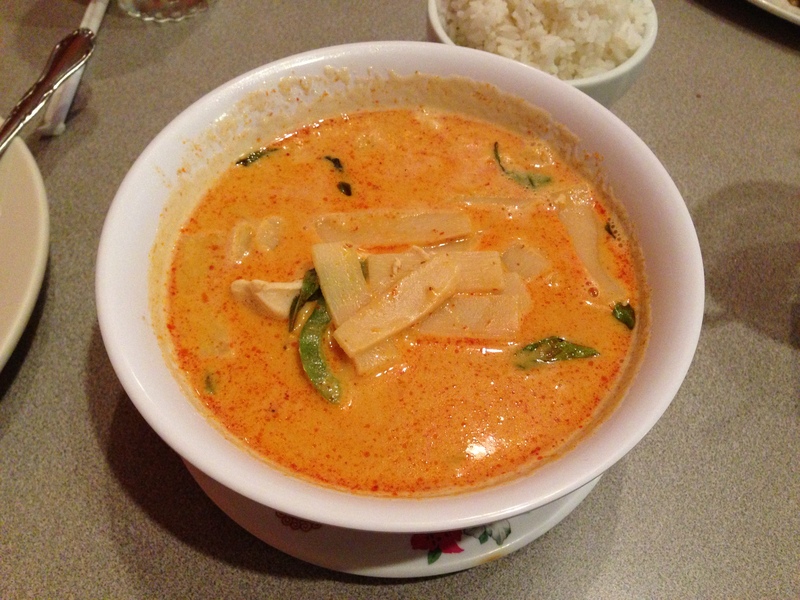 One of my favorite dishes is the red curry. Seriously, it&apos;s a staple item in my diet. The red coconut curry sauce is creamy and spicy. The dish is served with tender pieces of chicken, bamboo shoots, bell peppers and fresh basil leaves. If you are a vegetarian, Thai Villa&apos;s menu has a variety of options. Most of the curry dishes can easily be created with tofu or extra vegetables. 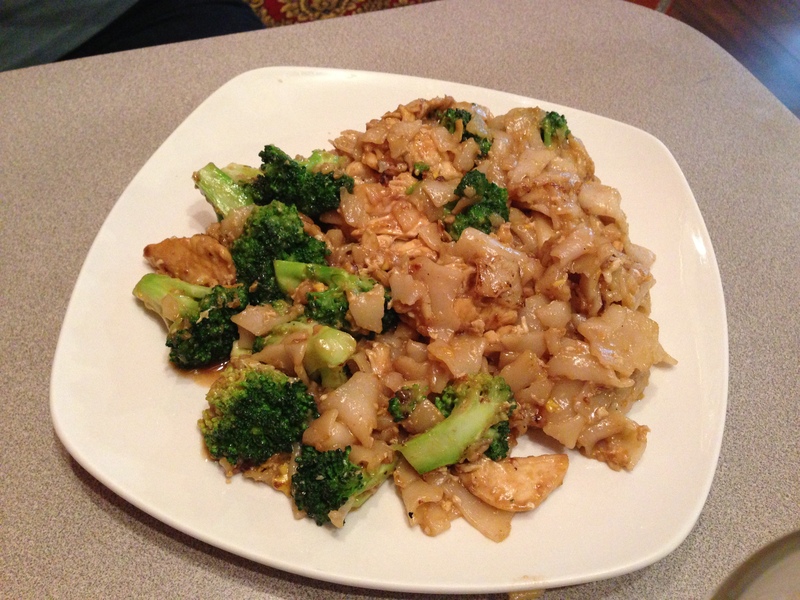 Thai Villa&apos;s Pad See Ew is another delicious dish. You have the option of selecting a meat, which is stir-fried with wide rice noodles, broccoli, egg and Thai sweet soy sauce. The chewy texture of the noodles along with the sweet and savory flavors of the dish are excellent. Each time I visit Thai Villa, I&apos;m always pleased. I leave wanting to come back the next day and often find myself dreaming about the next time I will eat Thai Villa&apos;s authentic curry.